Day 2 – Your idea of the perfect first date. 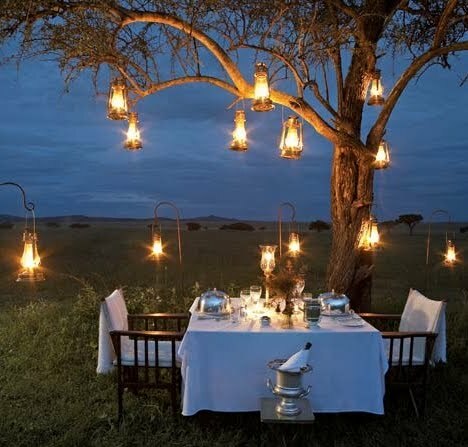 Obviously the picture above would be an awesome date, but it would have to be a pretty special boy that sets this up. To be honest, I really don't expect much for a date haha. I'm pretty simple minded, and the littlest things puts a smile on my face. (My friends all know this.) But if I had to describe the perfect date... I guess first of all.. it would have to be with a guy that makes me happy. Yeah yeah, cheesy.. I know. We could be doing anything, as long as we're having a good time and I'm with him, I think that's a perfect date. It would be nice to get some food involved hahaha. Oh and I love having conversations with scenic views. I do that often with friends of mine, but nothing beats being with someone special. Beaches, hockey games, mountains to stargaze, or even cooking dinner together, I'll be happy with any of that. I just hope he knows how to cook, because I'm not exactly a chef. mm yea that would be a nice date. i think mine would be to have lots of fresh pineapples to eat and watching sunrise in the morning on a beach. thats only ONE of my weird nice date ideas. perfect dates.. :) jesus my saviour!